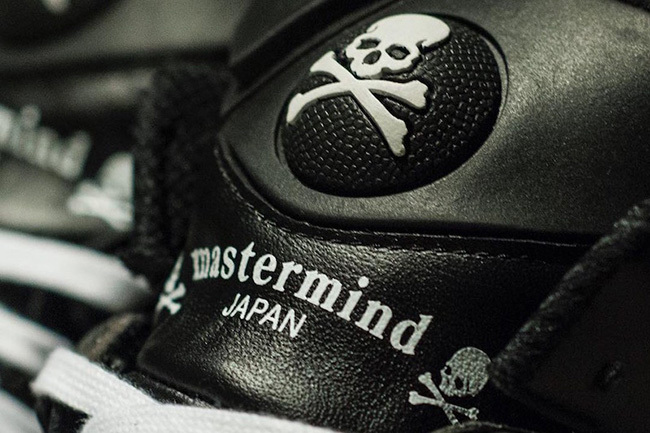 Collaborations are the high points for most brands, however mastermind JAPAN has had so many, it’s hard to keep track of. 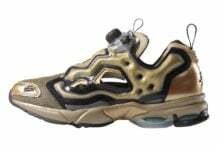 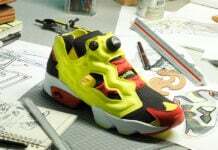 They have a new collection launching in connection with Reebok using the Pump Omni Lite and the Insta Pump Fury Road. 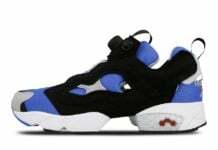 The two Reebok models in connection with mastermind JAPAN feature a similar theme we have seen on other collaborations while dressed in Black and White. 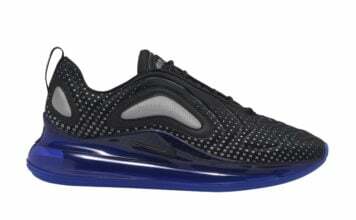 Black is predominately used while White accents the shoes. 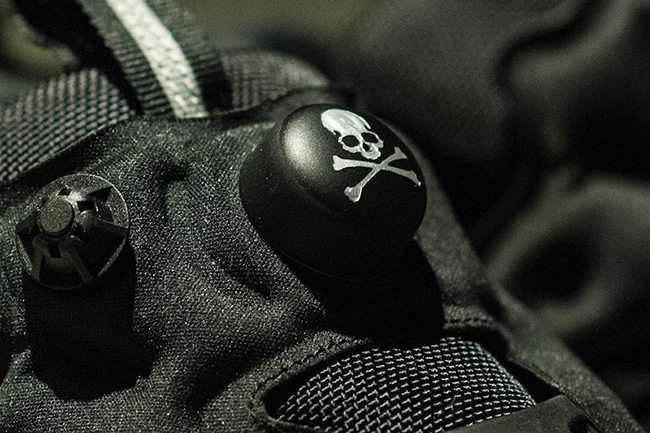 In addition we have mastermind’s branding of skulls and crossbones that lands on the tongue and heel. 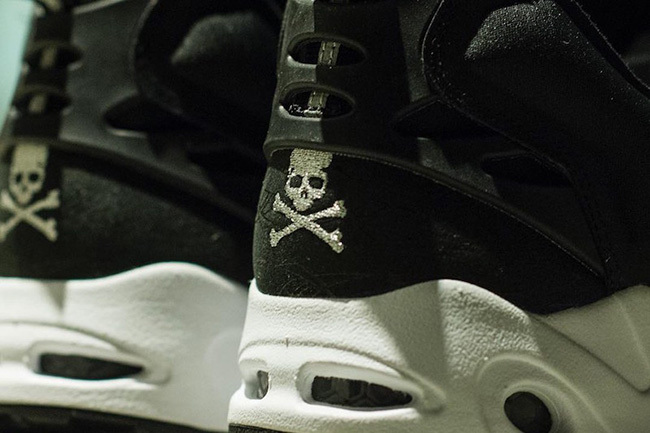 Check out more images of the Reebok Classic x mastermind JAPAN Summer 2016 Pack by scrolling below. 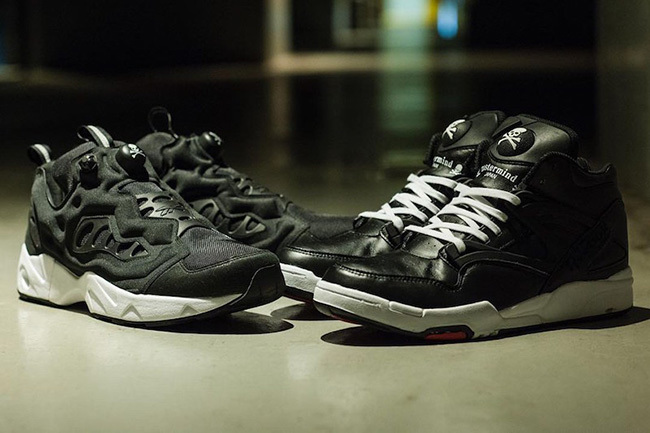 The two will release tomorrow, August 31st at select retailers in Japan as well as online. 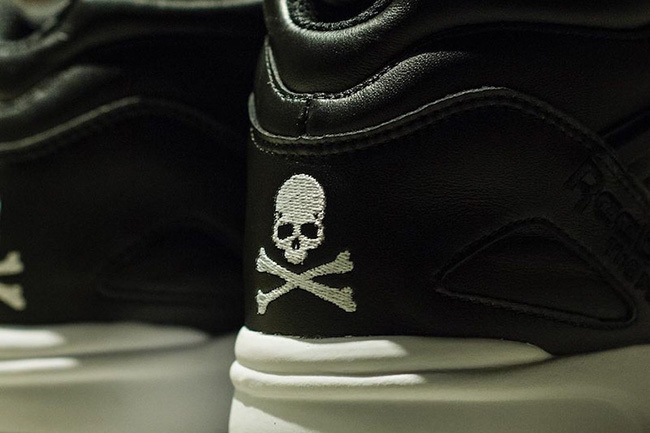 Down the road, you can expect a wider release to take place but a specific date is not available.